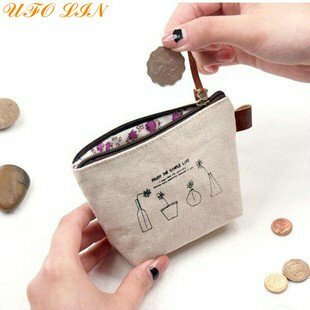 Size does Matter…The NFL Ban on Bags! Good Grief! 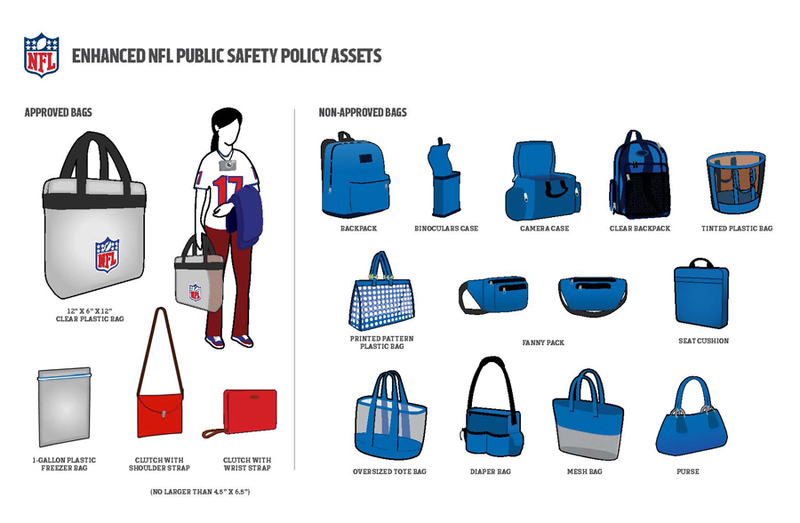 The NFL has instated a ban on bags, purses, backpacks, satchels, man-purses, etc…unless they meet the “NFL standard of approval”. Yes, size does matter. The NFL Committee on Stadium Security in May unanimously recommended the implementation of this measure that will enhance public safety and make it easier for fans to gain access to all stadiums. 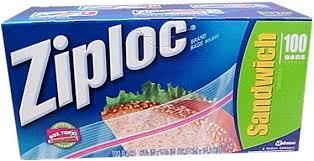 One-gallon clear plastic freezer bag (Ziploc bag or similar). 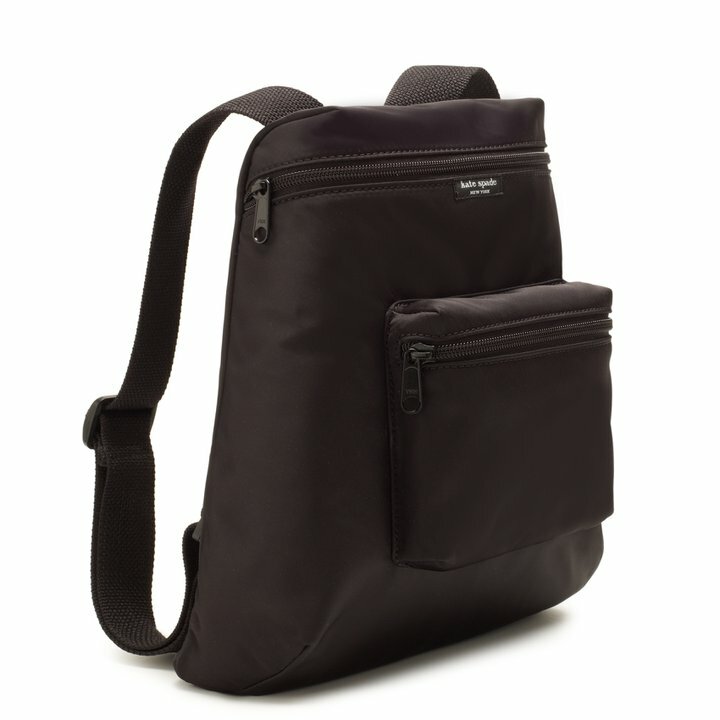 Yes, you can sport a plastic baggie. Fab! These small clutches are 4×6 – like an Index Card…so admission allowed! 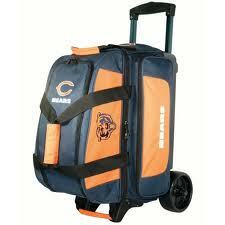 Stick with your team colors if possible…should help lessen the pain. 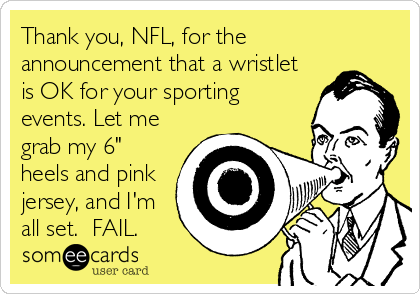 So not only do we need to worry about what to wear to an NFL game, we now need to worry about what Not to carry into an NFL game. 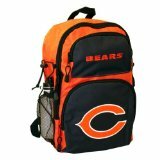 Even this Kate Spade backpack, which I’ve carried since 1998 to basically every Bears game, is not APPROVED. For Pete’s Sakes! Yes ladies…we have a Dilemma…Nothing too tragic, however. 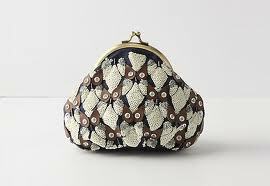 I think Tory Burch, Kate Spade and Michael Kors need to Get on the Bandwagon, and design some snappy, stylish NFL-approved bags. And may I recommend making them Affordable, please. 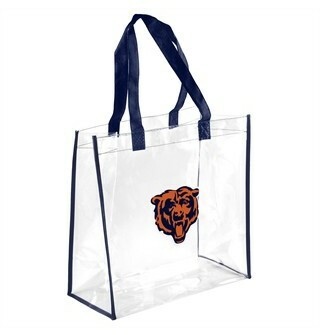 The plastic NFL-tote bags, which are sold by the NFL for $10, should be sold for $3 so most everyone can afford them. And while you naysayers are saying that $10 isn’t necessarily breaking the bank, that’s the price of a Stella at Soldier Field, so I’m counting my pennies. I’ve taken the liberty of including my last Kick-off to the NFL season blogs from the past few years. Always fun to take a trip down memory lane, or at least it’s fun for me. 🙂 Links to past posts listed at the end of the blog under Related Posts. Check out this YouTube spoof on the bag ban. These gals are spot on, and I couldn’t have done this better! 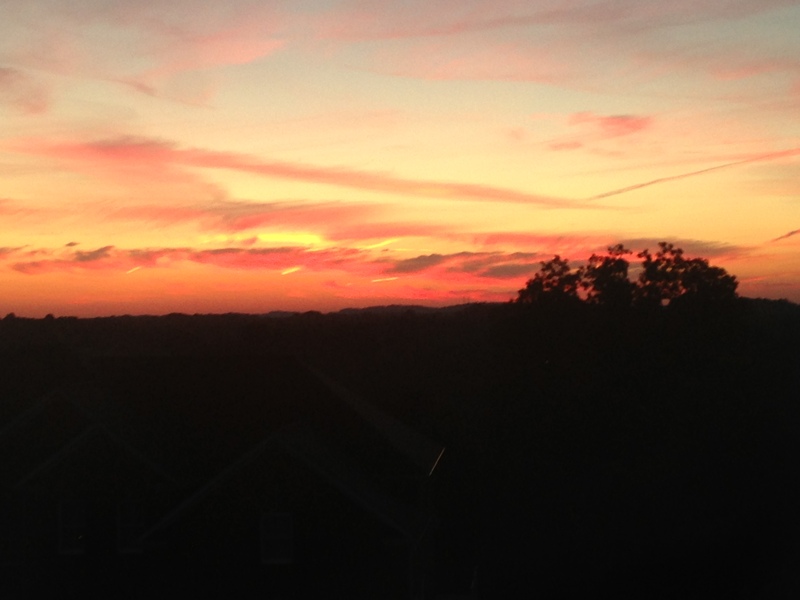 I picked the above song because my dear friend Carol shared this beautiful photo with me, her view in TN, which is what I woke up to in an early AM text this week, and said, “good morning sunshine”…which made me think of this song, and it’s been in my head all week. I’m not sure why the city of Chicago would allow the Half-Marathon to happen on a Sunday AM, the very day of a home Bears game, where they have to close Lake Shore Drive from 7AM – 11AM… Sounds like poor planning since the way to get to Soldier Field is via Lake Shore Drive. Hmmm…OK, Peyton Manning? OMG…Guessing Indy’s loss is Denver’s gain! Nice move Colts (sorry Zack) but Nice way to kick off the NFL season! 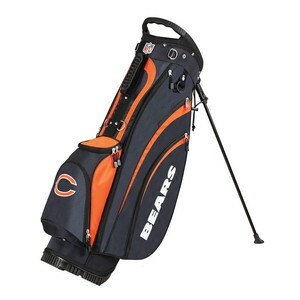 Mr. Cutler…I’m quite sure you also have this in you! Bring on the Bengels! I. Can. Not. Wait! 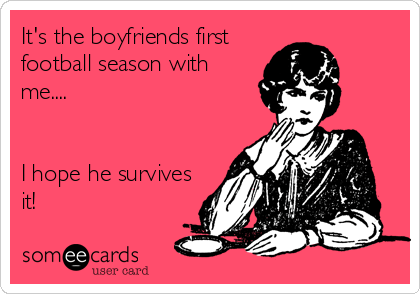 OK…Are you Ready for some Football? I am!! 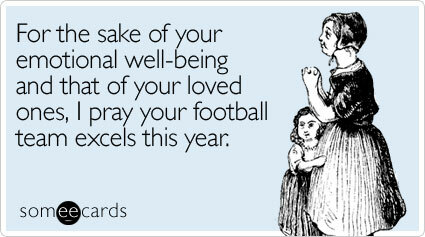 Next Negative Fans Need Not Attend…and how I feel I’m (partially) responsible for the Bears Win. 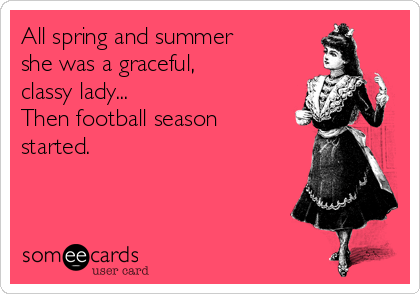 As per usual, and in true TOB style, you have captured the feelings of female football fans everywhere. and How bout them Bears?! Awww thanks for the shout out and the smiles. 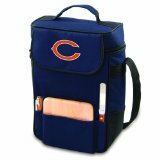 I can totally see you carrying a Swedish fish bag as your football clutch! GO BEARS!!!! Thanks my dear friend… Swedish Fish for all! love the Bears too and hear you on the LSD thing… what was THAT??! I was at game last Thurs and took 3 hrs to get to the stadium (1 hr from Buckingham Fountain to Soldier Field) ..Transformers movie vehicles had taken out a whole lane on Columbus. Not a good plan there, either. .